TAKE CONTROL OF YOUR DATA CENTER. 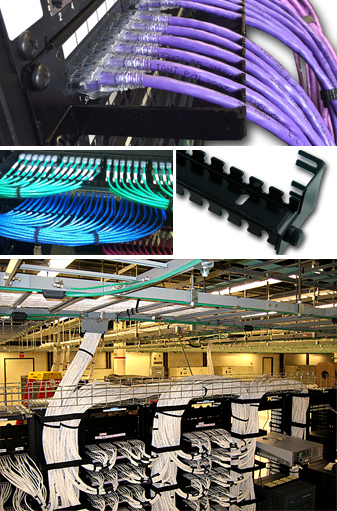 Since 1998, CE Communication Services, Inc. has been manufacturing and distributing high-quality data center products. 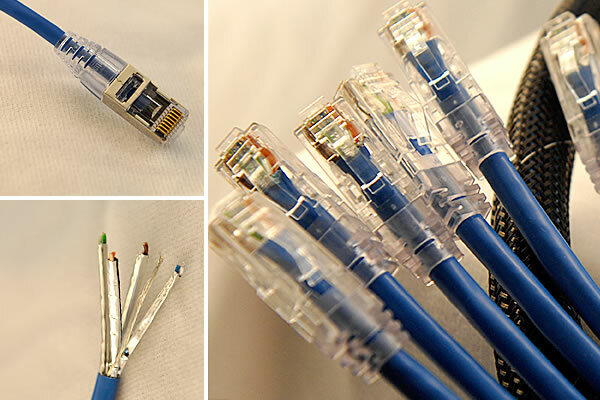 We specialize in network infrastructure connectivity with multiple patents in cable management and fiber optic connectivity. We have over 20 years of experience in consulting, installing and building data center connectivity. From cable and wire management and support to infrastructure design, expansion, and integration, we have worked in every facet of the industry – allowing us to offer expert advice, quality control and cost savings. We have fiber optic cables and cassettes, custom built patch cables and jumpers, as well as brackets and server cabinets that can be customized to work with all HP, Dell, Arista, Cisco systems, Juniper, or hybrid configurations. CE Communications is your data center connectivity and cable management solution. If you’re looking for quality components assembled in the U.S., look no further. 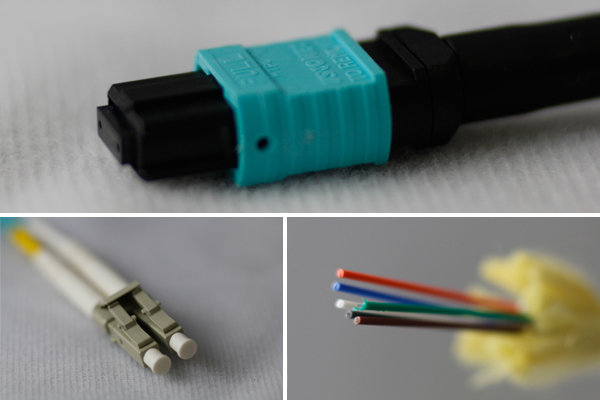 We have both multi-mode OM3 and OM4 as well as single mode fiber optic cassettes, each in 8-fiber and 12-fiber configurations. 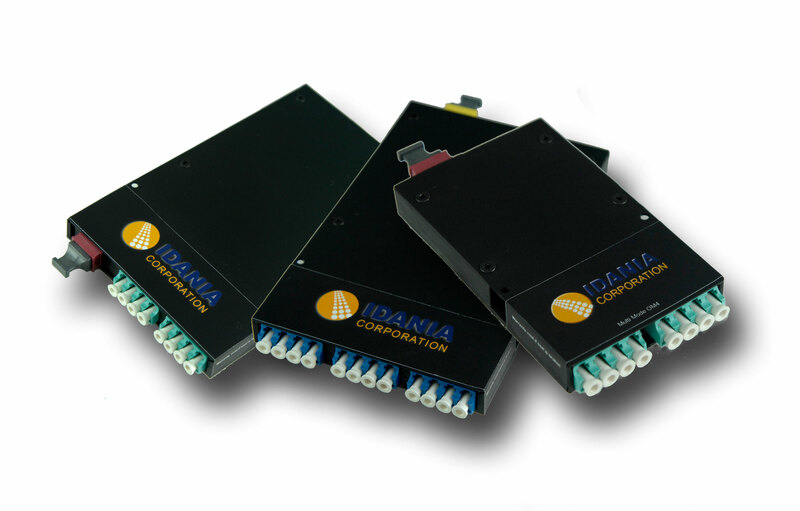 Our product line is customizable to your data center configuration. 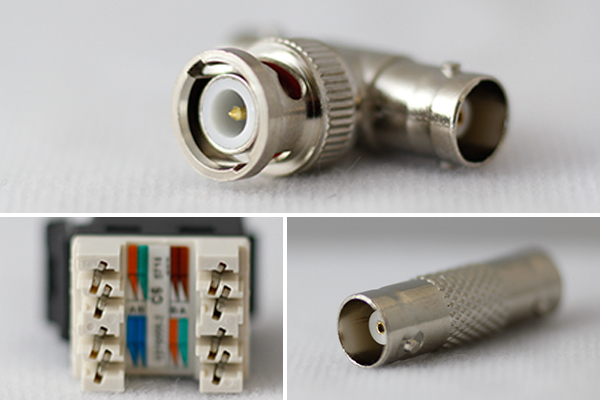 Shuttered adapters are available upon request. Shop online, or call us to learn more.